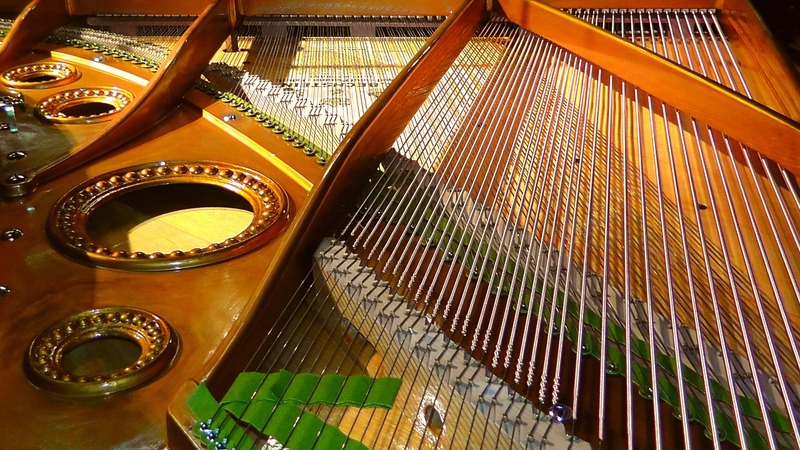 Piano Tuning & Repair Rexburg, BYU-I offers high quality piano repair services to Rexburg, BYU-I and the surrounding areas including: Idaho Falls, Ammon, Iona, Ucon, Rigby, Menan, Thornton, Lewisville, St. Anthony, Teton, Ashton, Driggs and Jackson Hole, Wyoming. If your piano has suffered some neglect, chances are your piano will need some TLC before you are happy with your piano. Call ( 2 0 8 ) 9 3 2 - 3 5 4 1 to schedule an appointment with one of our experts today. We look forward to meeting you and serving your piano tuning, maintenance, and repair needs.